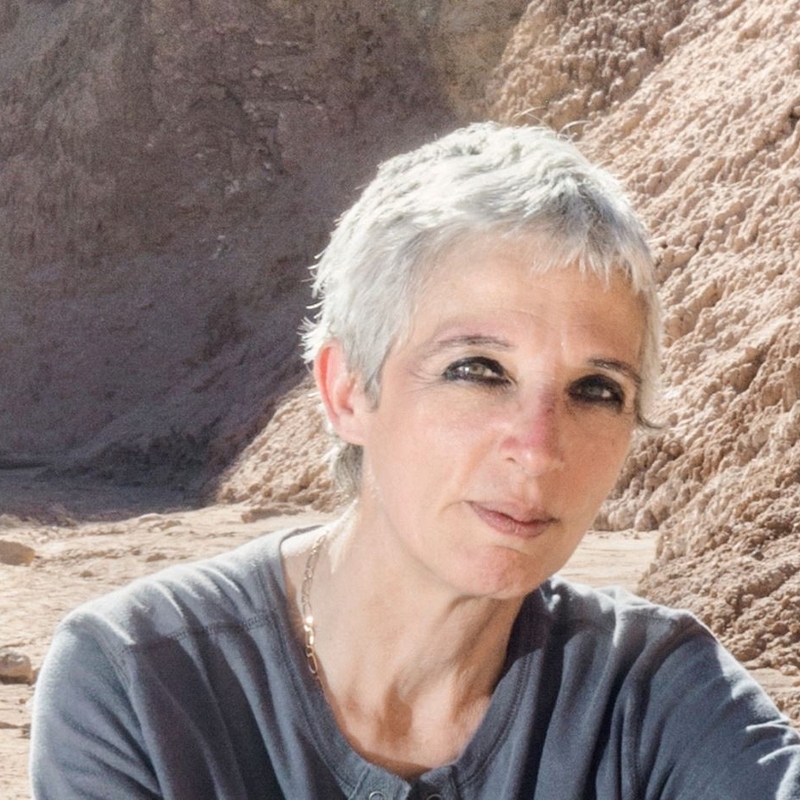 Nathalie A. Cabrol is the Director of the Carl Sagan Center for Research at the SETI Institute, where she leads the strategic vision for science and exploration. She heads projects in planetary science and astrobiology, develops science exploration strategies for Mars, Titan, and the Outer Solar System icy moons, and designs robotic field experiments. She is a member of the NASA Mars Exploration Rover science team. Nathalie explores high altitude lakes in the Andes as analogs to early Mars. She documents life’s adaptation to extreme environments, the effect of rapid climate change on lake ecosystems and habitats, its geobiological signatures, and relevance to planetary exploration. Nathalie counts over 410 peer-reviewed publications and proceedings of professional conferences. She has authored 3 books and 10 chapters of books on the subject of planetary science and exploration, astrobiology, and terrestrial extreme environments. Her work is featured in US and international media (e.g., New York Times, Wall Street Journal, TED talk, Discovery Channel, NOVA, BBC, National Geographic, Scientific American) and in popular books (e.g., the Martian Race, Gregory Bendford, Warner Books; Almost Human: Making Robots Think, Lee Gutkind, Norton & Company, Inc; Are We Alone?). Nathalie is the recipient of NASA and other research awards. She is a Carey Fellow, elected Women of Discovery (Air and Space, Wings Worldquest). She was honored to present the Sagan Lecture at the American Geophysical Union in 2016, and is a California Academy of Sciences Fellow since 2016.